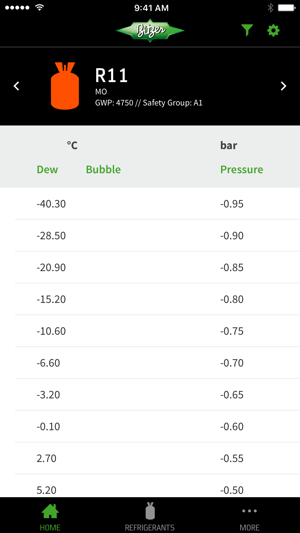 BITZER is pleased to announce the first free refrigerant pressure temperature relationship application designed for the iPhone and iPod Touch. The application is an intuitive saturated pressure temperature reference wheel that focuses on the most common refrigerants found in AC and refrigeration systems. 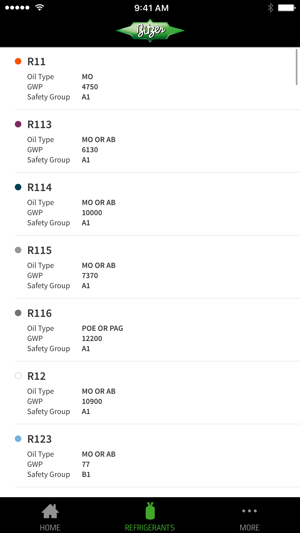 Instead of scrolling through many refrigerants rarely used, this app provides users with the ability to select and arrange the refrigerants in any order. Furthermore, this is the only PT app with the ability to use imperial and metric units at the same time. And best of all… it’s free! R-11, R-113, R-114, R-115, R-116, R-12, R-123, R-124, R-125, R-1270, R-13, R-134a, R-14, R-141b, R-142b, R-143a, R-152a, R-21, R-218, R-22, R-227ea, R-23, R-236fa, R-245fa, R-290 (Propane), R-32, R-401A, R-401B, R-401C, R-402A, R-402B, R-403A, R-403B, R-404A, R-405A, R-406A, R-407A, R-407B, R-407C, R-407D, R-407E, R-408A, R-409A, R-409B, R-41, R-410A, R-410B, R-411A, R-411B, R-412A, R-413A, R-414A, R-414B, R-415A, R-415B, R-416A, R-417A, R-418A, R-419A, R-420A, R-421A, R-421B, R-422A, R-422B, R-422C, R-422D, R-427A, R-500, R-502, R-507A, R-508A, R-508B, R-600a, R-717 (Ammonia / NH3), R-744 (Carbon Dioxide / CO2). Each refrigerant is represented by a “dot” above the pressure wheel. 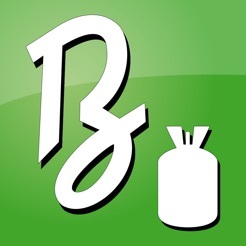 Swipe left or right across the refrigerant bottle to switch to the refrigerant you desire. The color of the refrigerant bottle will match the official code for that refrigerant. The oil type, global warming potential, safety group, and corresponding pressure temperature wheel are also displayed. Swipe the temp –pressure wheel left or right to view the saturated pressure and temperature values. The units are specified by using the buttons on the sides. If a unit is highlighted green, then the wheel beside it displays values in that unit. 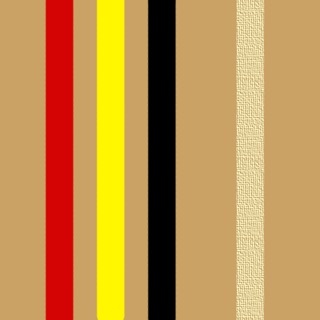 Additionally, the font color of the wheel will match the font color of the button selected. 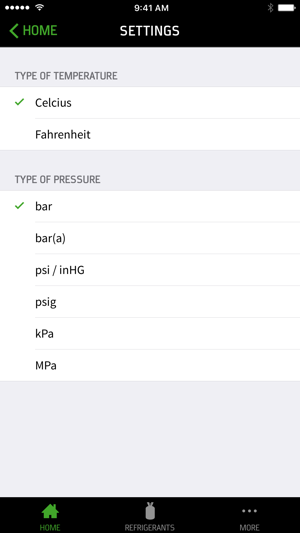 Any combination of units can be selected to view, such as Celsius and psig or Fahrenheit and bar at the same time. Press the arrow on the left or right side to jump to either end of the wheel. The left arrow will move to the lowest temperature available and the right will move to the highest temperature. Push the “Select Refrigerants” button to narrow down the list of refrigerants available. 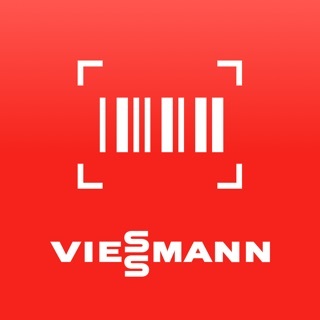 Each refrigerant that has a checkmark will be available to view from the main screen (and represented by a “dot”). Push “Edit” and then move the refrigerants up or down to change the order in which they show on the main page. The top refrigerant on this screen will be the farthest left on the main screen (and the last or bottom refrigerant will be the farthest right). Additional information can also be found for each refrigerant by pressing the button. Here information such as molecular mass, critical temperature, critical pressure and other valuable data can be found. Application très pratique, la 5 eme étoile quand l'appli sera en français. Très pratique sur les chantiers! !